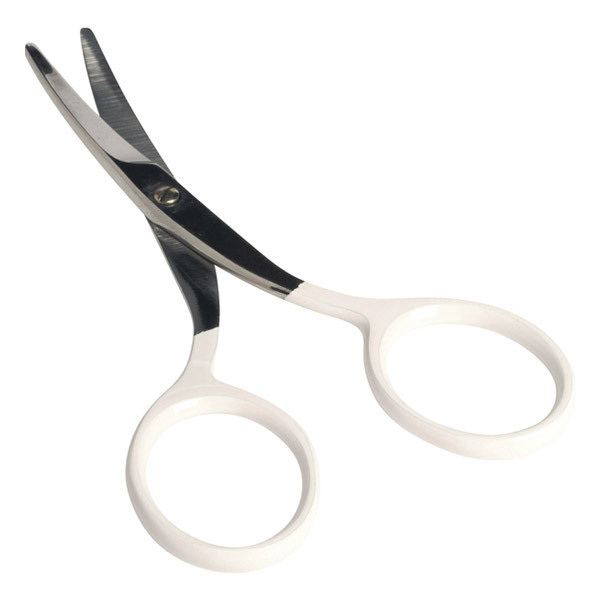 The Scissors have are slightly rounded with a chrome steel tips will allow you to easily cut your baby's nails without the risk of injury. - The accessories are guaranteed BPA and Phthalate free. dBb Remond was the founder of the teat protector, with over 60 years of experience, the brand has since established itself has a leading brand in childcare products. dBb Remond focuses on the health of our babies, all bottles and teats meet all European standards and are guaranteed free from BPA and phthalates. dBb Remond even received a prize for their involvement in the development of European standards for such products. You've probably been fed with a dBb Remond baby bottle, since its creation over 125 million bottles and 750 million teats have been sold worldwide and dBb Remond also had one of the first anti-colic bottles dating back from 1968. dBb Remond have also expanded their range and provide a wider selection of products from baby bottles to dummies and baby cutlery. dBb Remond products have been highly recommended by both health care professionalsand parents! Discover the dBb Remond product range for babies and toddlers at Greenweez.